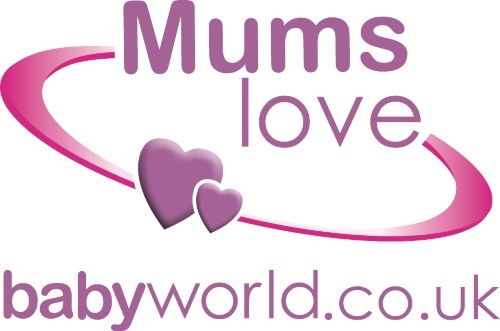 Earlier this month we brought you news of the outstanding response CleverstiX had received for it’s Product Reviews on the popular parenting website babyworld.co.uk. 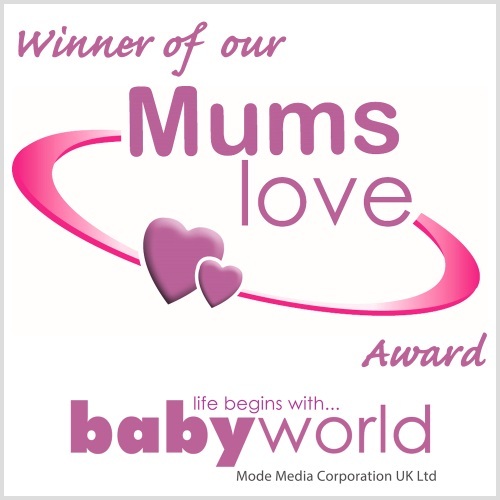 We are now even further delighted to confirm that the exceptional feedback the Science Museum version of CleverstiX received has now been offically recognised by babyworld with the confirmation that the product has qualified for their ‘Mums Love Award‘. We can reveal that CleverstiX achieved a maximum 5 stars for 2 of the 3 categories: ‘Value For Money‘ and ‘Quality‘. Meanwhile in the other category, ‘Ease of Use‘, CleverstiX scored 4.97!